The HVAC system is an integral part of the health of the overall structure of the building and is one of the most critical parts of a residential or commercial inspection. The HVAC is one of the most expensive parts of a home or commercial purchase, so it is crucial that the system in place is working properly. A yearly inspection of the HVAC system ensures that unit is performing at its highest energy-efficiency and is providing proper ventilation throughout the unit. The main issues we find in HVAC systems are due mainly in part to neglect and dirty system equipment and management. Gas leaks, loose fittings and discoloration or deterioration in these areas. Debris. What is getting into your system and how it is finding its way in. Air filters. Grush will ensure that they do not need to be replaced and are in working condition. Dirt around the A/C coils. This can cause major issues down the line as they can accumulate dust and lower the efficiency of your cooling system. Annually, you should have the air-conditioning system inspected by a professional from Grush Inspections each year before you begin using the system. Air filters are in place to remove pollen, pet hair and dander and circulate the air within the structure, so it is important to replace the filters at least every 90 days. You may need to change the filter more often if the system is consistently in use, but we can assess this when we reach the unit. It’s always a good idea to have a few extra filters on hand, you don’t have to wait a full 90 days to replace the filter. When the cooling season is coming to its close, it is important to take proper care when winterizing the system as well. 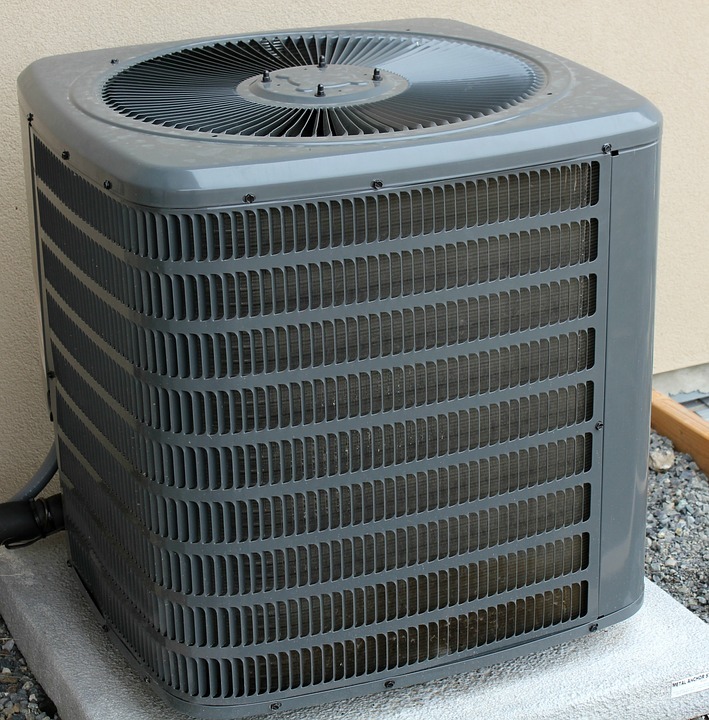 Following simple tips and tricks provided by the Master, General, and Residential Inspectors at Grush Inspections will ensure that your heating and cooling unit will work properly and efficiently for years to come.